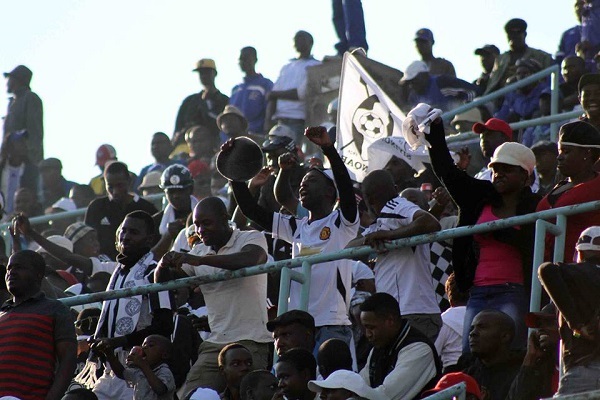 Highlanders Executive Chairman Kenneth Mhlophe has visited three Highlanders fans who are admitted at United Bulawayo Hospitals following a car crash on Sunday evening. The trio was involved in a head-on collision with another car along the Bulawayo-Gwanda highway which also claimed the life of their colleague Thandolwenkosi Tshuma. They were on their way from Barbourfields Stadium after watching the goalless draw against CAPS United earlier on. According to reports, other injured people who were involved in the accident were taken to Mater Dei Hospital in Harare.